Come and join the regular crew and enjoy a few drinks while DBA presents on their latest and greatest products. 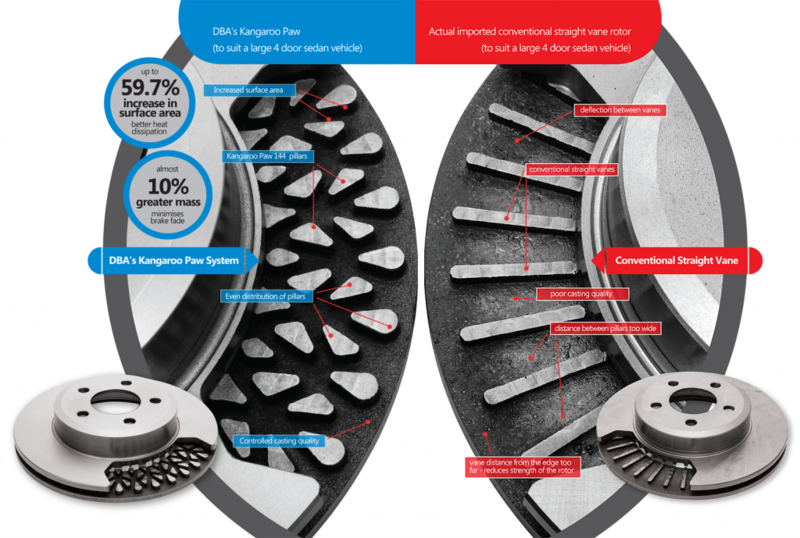 DBA has consistently lead the replacement rotor market, has gained respect from customers, industry bodies and even competitors, and is a major innovator. Above all, it has shown that, no matter what the prevailing conditions, high-quality automotive components can be produced competitively in Australia for local and export markets.